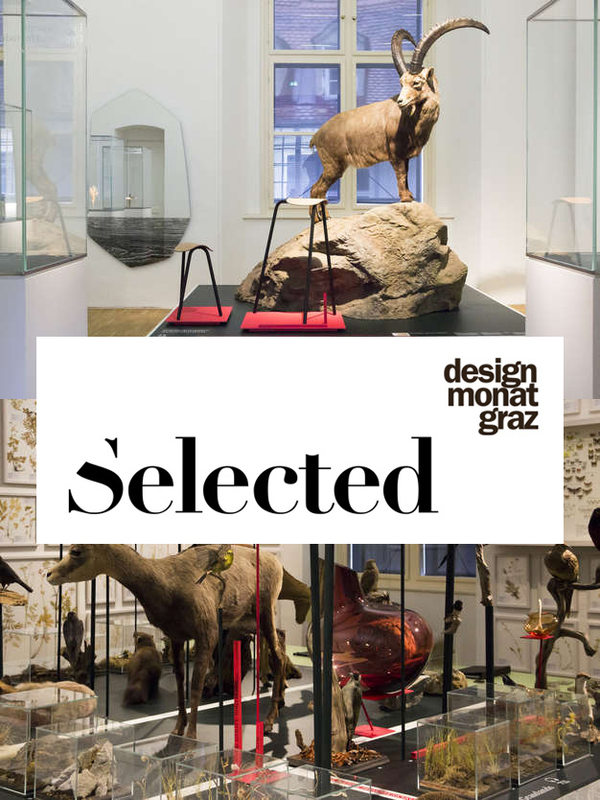 Exactly, TORU has been selected to be in the exhibition ‘SELECTED’ 2017 which is a curated exhibition of contemporary interior and product design and one of the highlights in Designmonat Graz. Selected has a long tradition in terms of current interior design trends of different brands from diverse countries. Com and see it.